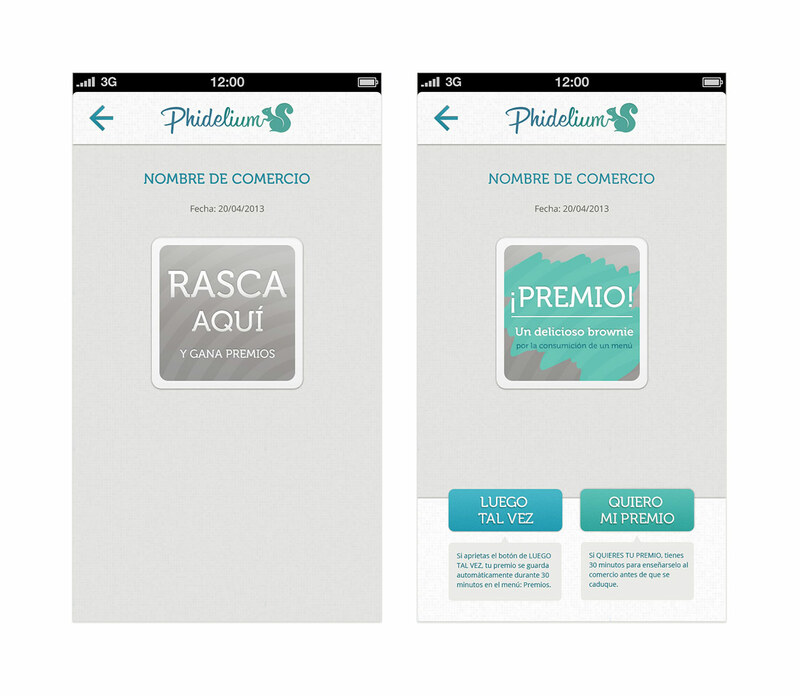 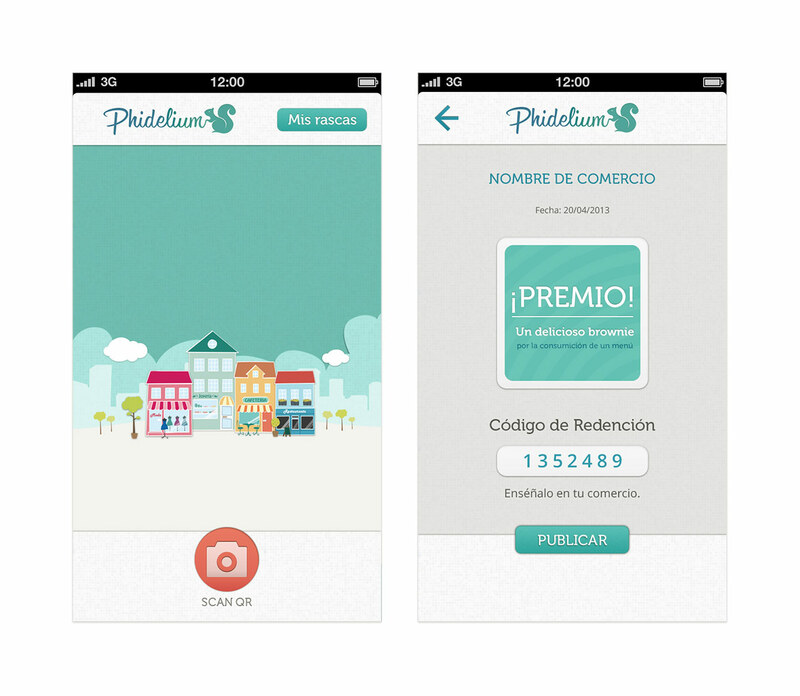 Phidelium’s is a APP to ensure customer loyalty for the small and medium businesses. 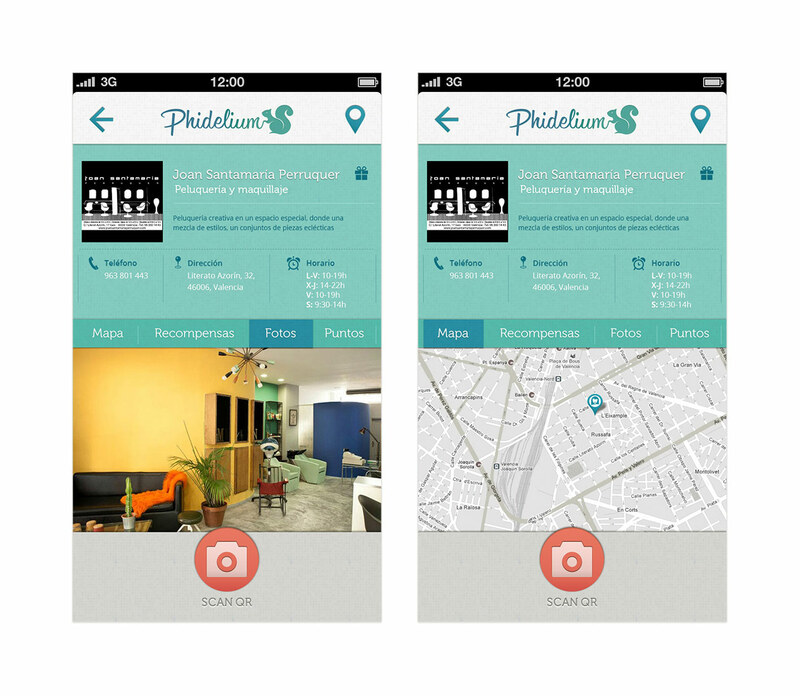 In Phidelium I made the Art direction, identity, graphic design, website design, app design, UX/UI, social media manager. 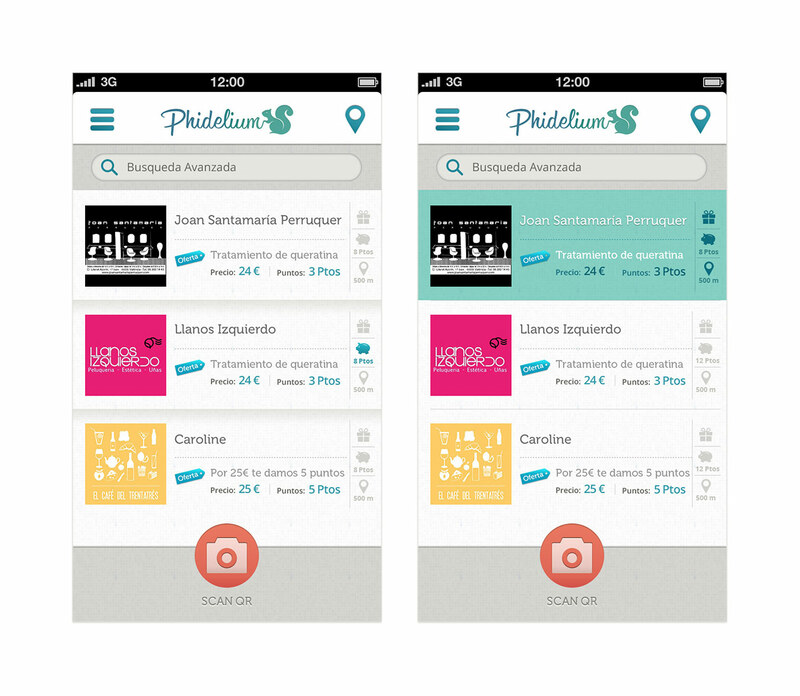 The same style of the web. 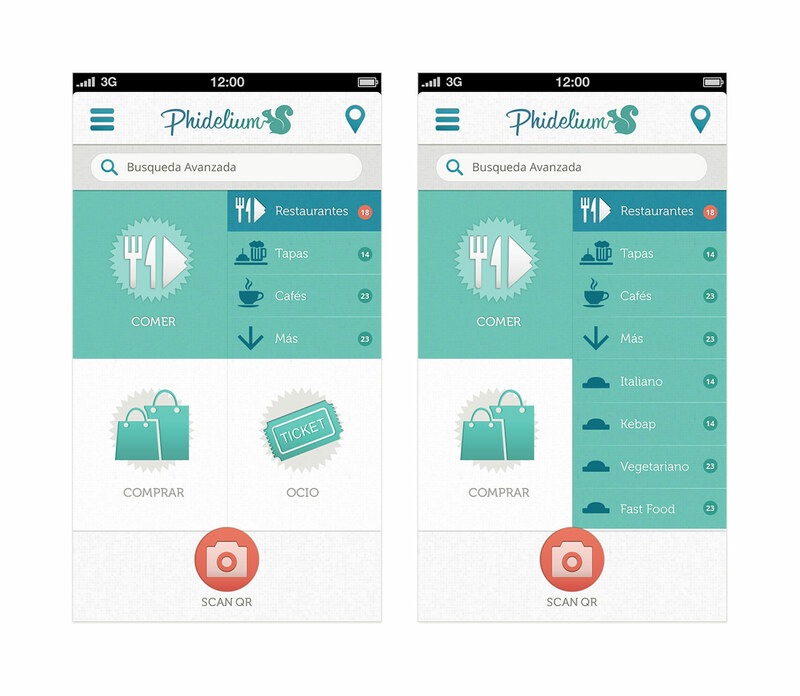 Easy menu: deals, gifts, profile, my points, read code (QR Code).